Understanding the complex regulations and standards governing the construction of trailers is almost impossible for a consumer. These regulations cover topics such as lighting, brakes, axles, trailer capacity and much more. The National Association of Trailer Manufacturers (NATM) has made it easier for consumers, dealers, and manufacturers to ensure compliance with these safety standards through its Compliance Verification Program (CVP). NATM compiles federal regulations and industry best practices concerning trailer construction and uses those standards to verify compliance at member facilities on a biennial basis. Participation in, and the successful completion of, the program is a mandatory component of membership. 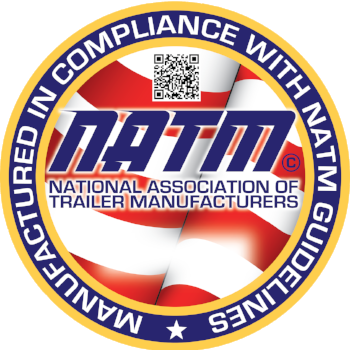 Trailers built by manufacturers who have successfully completed the CVP process have affixed to their frames the NATM compliance decal – an outward sign of safety. When looking to purchase a new trailer, look for the mark of excellence. To find an NATM Member manufacturer near you, click here. For dealers selling NATM member trailers, communicating to consumers the value of an NATM verified compliant manufacturer’s trailer should be easy – sell safety. NATM members have had a third party, unbiased consultant visit their facility to ensure their compliance. The compliance decal is an outward symbol of safety and a commitment to safety from the manufacturer. 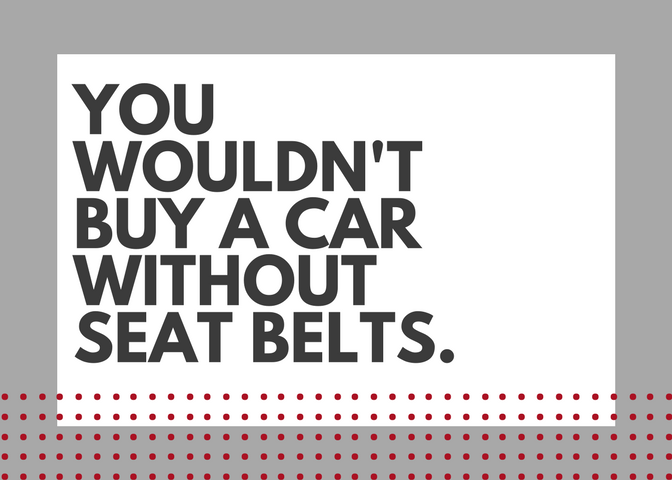 For a marketing piece to provide to consumers, click here.